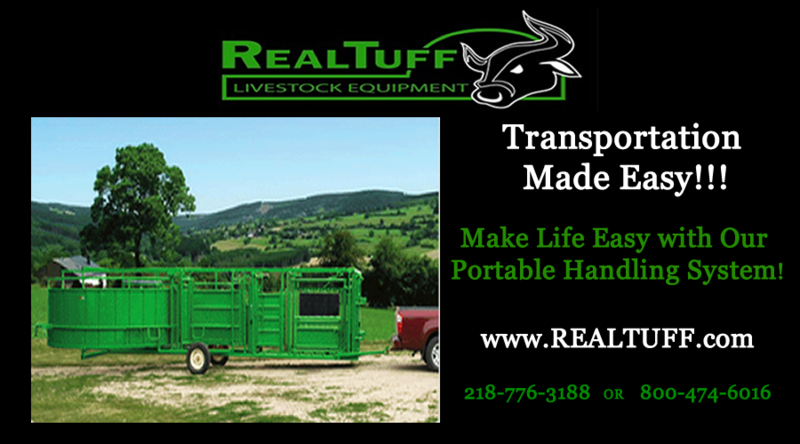 Make life easy with the deluxe portable cattle handling equipment from Real Tuff. 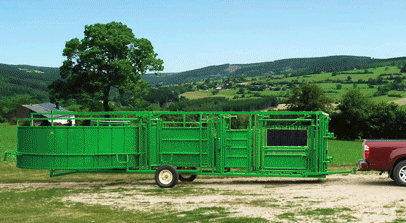 The fast & easy way to move to remote pastures & yards. Simply remove the wheels and you are ready to work. Use a forklift or tractor and loader to lift it up or down. Utilize a handy man jack. The connections are already on the portable unit for this. Order it with jacks for an additional charge. We offer manual or electric jacks. Self-locking, quick-attach hitch. Available as a pin hitch or ball hitch. Standard removable panel transporting brackets. Easily carry cattle panels with to set up a corral system wherever you take the portable system. Neck extender holds head more secure for implants, ear tags, shots, etc. 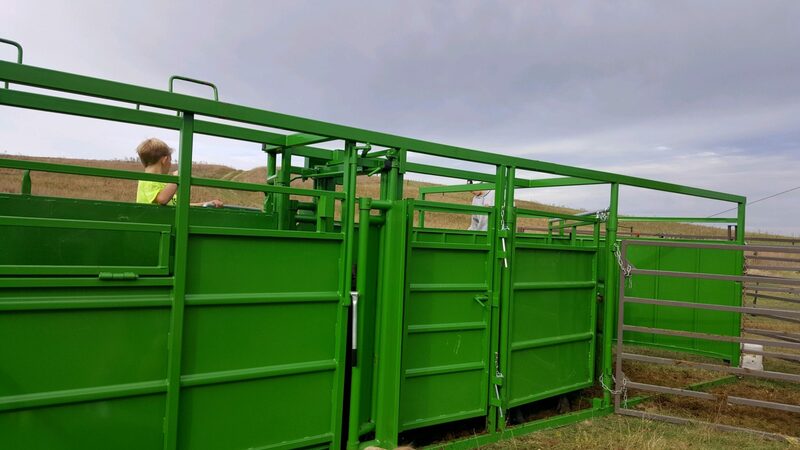 The video below shows the Real Tuff portable handling system demonstrating the Squeeze Chute, the Adjustable Alley and the No Corner Tub. Our Squeeze chute, Adjustable Alley and No Corner Tub can be d individually or as a portable unit. Above all we strive to keep up with current trends and adapting to changing customers needs. 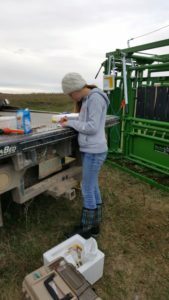 However, please keep in mind that the equipment shown in this video may have been updated or slightly changed since filming to meet our customers needs. Therefore we ask you to check out our equipment in-person to see any changes. “LOVE, LOVE, LOVE THIS CHUTE!! I want to thank you for making an incredible product. It is so kid and husband friendly lol. 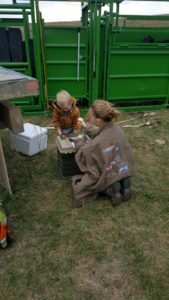 We never missed one cow or calf today preconditioning. 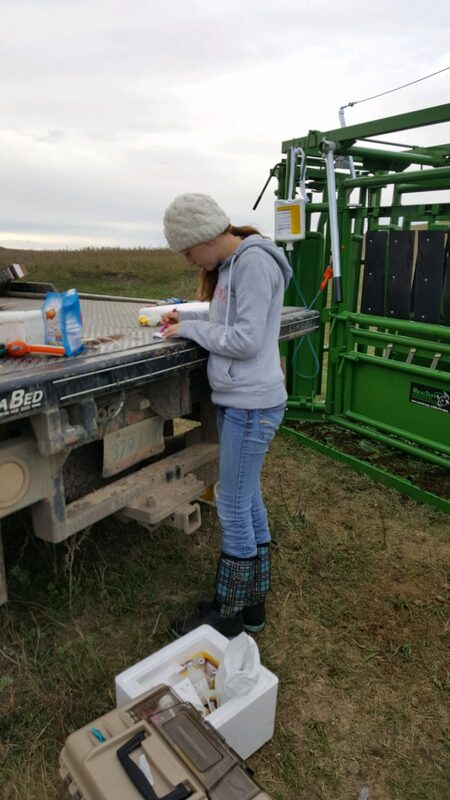 Our crew includes kids aged 16, 15, 12, 10 and 2. There was not one instance of a cow doing something wrong. It just all flowed so well. I loved that I could run the chute, give shots, and let the next cow in and the crew/kids kept cows coming to me.